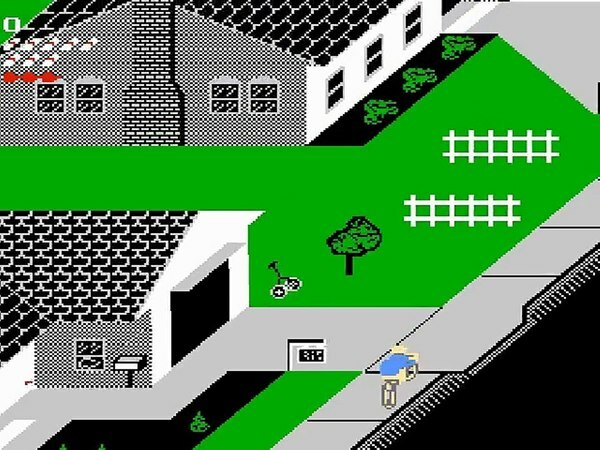 Paperboy was the very first game I played on the NES using my NES Advantage. I got the game and controller as a gift for a birthday, and I'll never forget the time I spent with both. Paperboy was such a simple game, but a ton of fun! I actually still play it to this day, and soon enough, I'll get to learn more about how it was made. GDC 2019 this year will host a postmortem on the classic game Paperboy, and it'll offer up some insight into the game's development and release. Check out the official panel details below. One of the earliest games I remember playing, there were even earlier. I think it was the C64 where I played it first. I&apos;m getting old, unfortunately. I really liked it. I remember Klax as well, it reminded me of Tetris in a way.